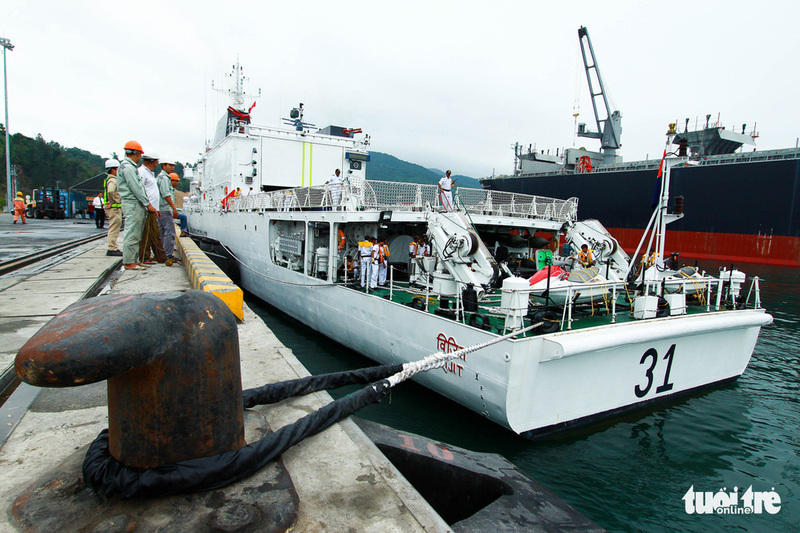 An Indian Coast Guard ship has arrived in Vietnam for a four-day visit, with a major activity being a search and rescue exercise jointly carried out with local coast guard forces. 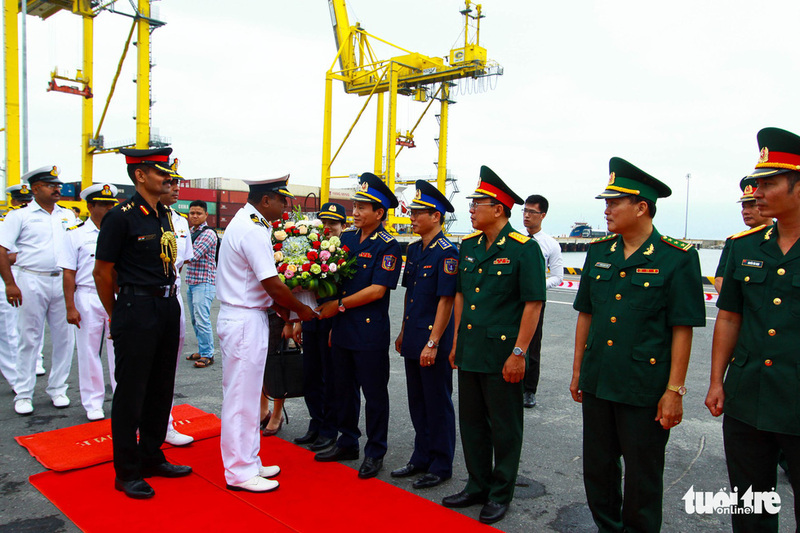 The VIJIT ship sailed into Tien Sa Port in central Da Nang on Monday, beginning a port call that lasts until Thursday. This visit is meant to foster the ties between the Indian Coast Guard and the Vietnam Coast Guard. 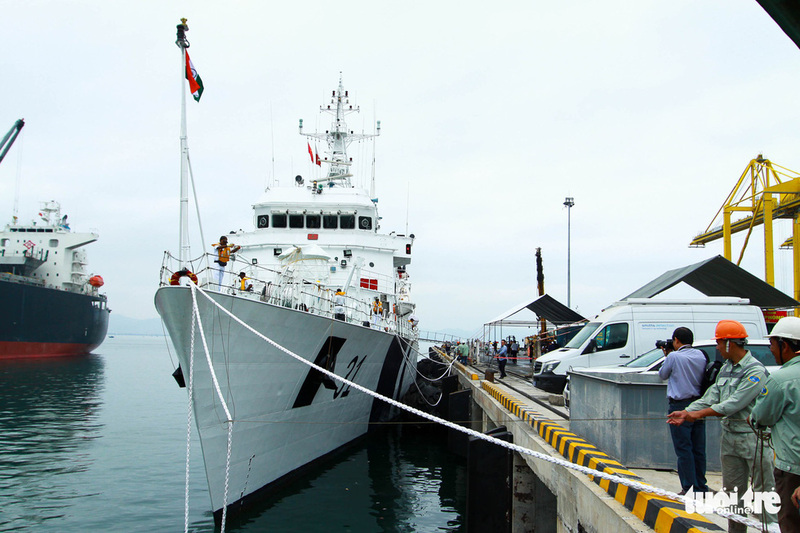 It is the fourth time that an Indian Coast Guard vessel has been to Da Nang so far. 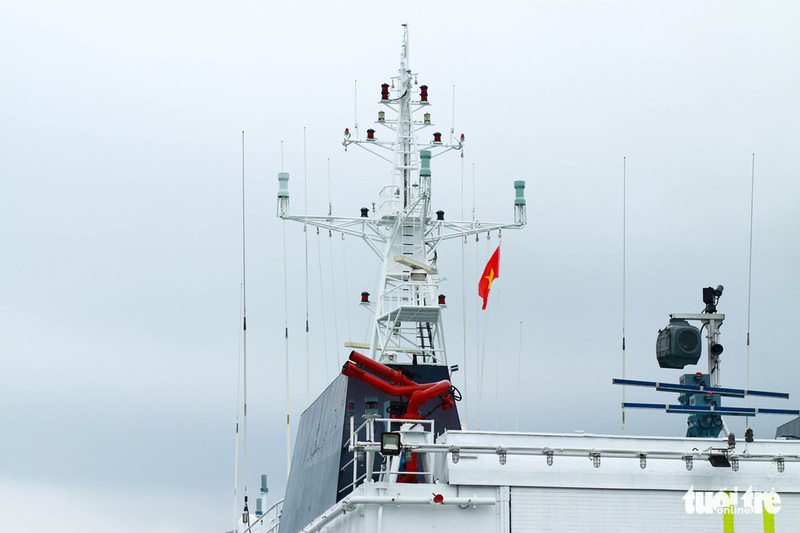 The captain and crew of the VIJIT will meet with Da Nang People’s Committee officials, the Command of the Vietnam Coast Guard, and the Command of the 5th Military Zone, while practicing on nautical charts and playing sports with Vietnam Coast Guard officers. 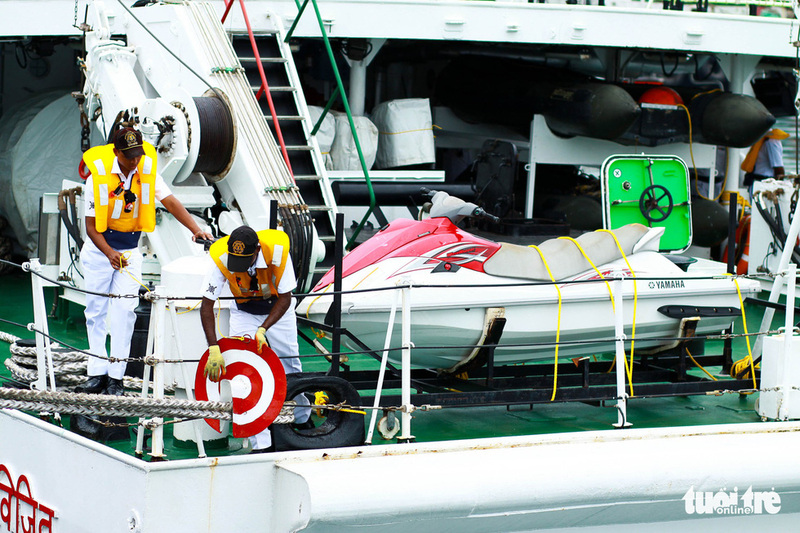 One important activity will be a joint search and rescue exercise carried out at sea by the Indian ship and the Vietnam Coast Guard. The VIJIT is 93.89 meters long and 12.6 meters wide. It has a 4.5-meter waterline and weighs 2,393.6 metric tons. 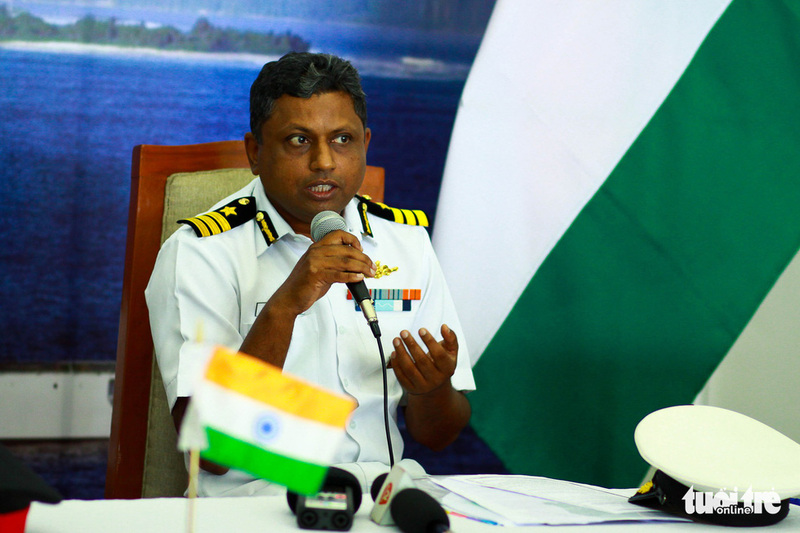 Captained by Commandant T. Ashish, the ship has a crew of 95 members. 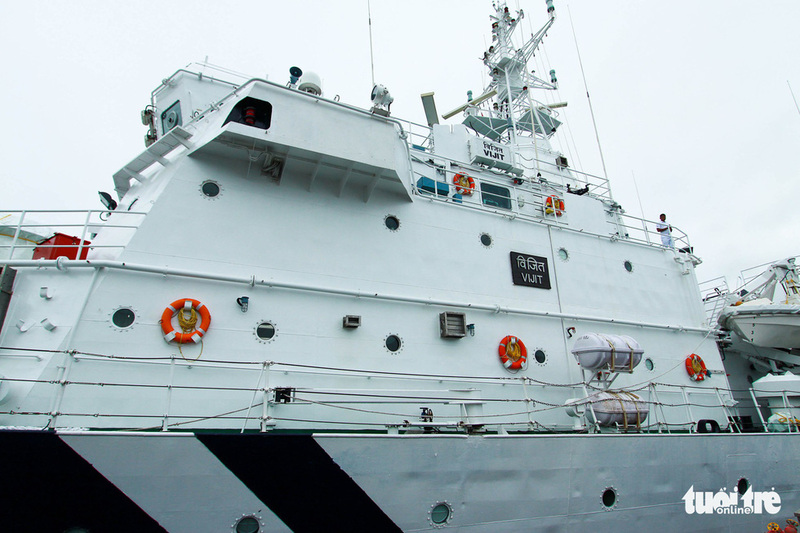 In 2018, the Vietnam Coast Guard’s CSB 8001 vessel visited Chennai, India. That was the first time a Vietnam Coast Guard asset had ever gone on a journey outside its immediate neighborhood.